We sell brand new Cat 3066T engine for Cat excavators E200, 318, 320, 320DL, 320D. We offer brand new Cat 3066 Turbo engine for Cat 312, 314, 318, 320C, 320CL, E200 Excavators. 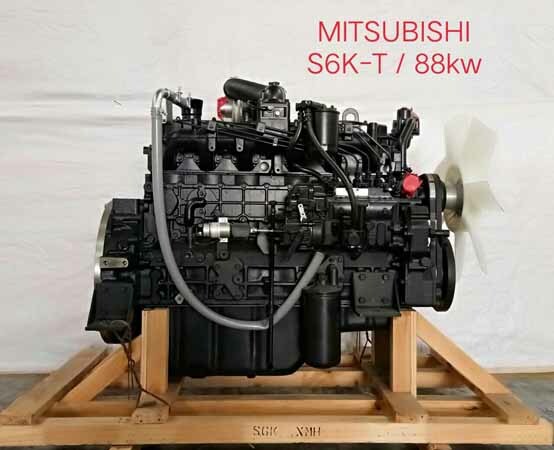 This is a Brand New Cat 3066 engine for Cat 320D, 320DL, 320C, 320CL Excavator for sale. 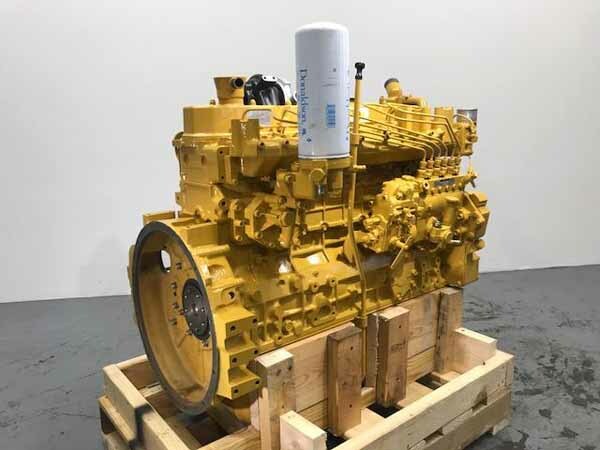 This is a Brand New Cat 3066 engine long block for sale for Cat 323D, 323DL, 323DS. We sell Brand New Cat 3066 engine long block for Cat 321B LCR, 321C CR, 321C LCR for sale. This Cat 3066 long block is 100% Brand New. Disclaimer: All manufacturer’s names, numbers, and symbols are registered trademarks of these manufacturers and are mentioned for reference purposes only. MCJ Engines LLC is in no way implying that any part or engine listed on this website is the product that belongs to the manufacturer or offered by these manufacturers or that we are affiliated with any of these manufacturers.